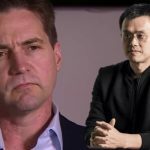 CEO of the world’s largest Cryptocurrency exchange has threatened to delist Bitcoin SV from Binance after Craig Wright announced that he is suing Hodlonaut for “defamation”. 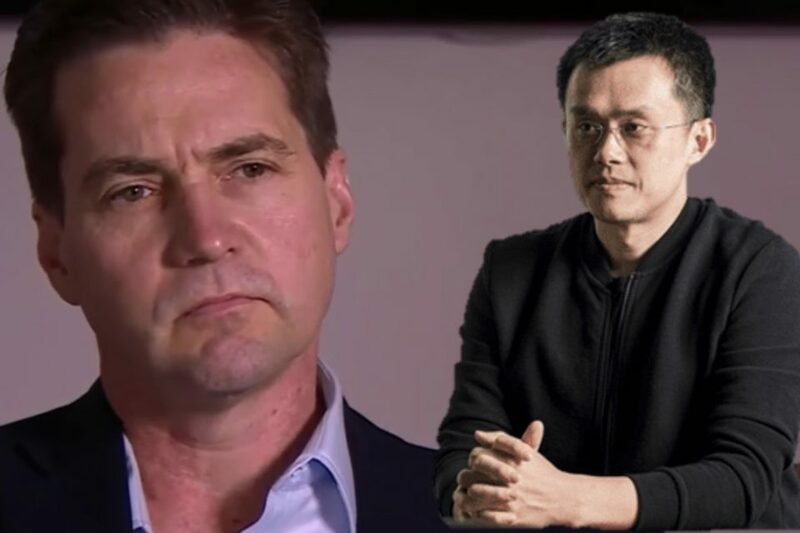 The self-proclaimed Satoshi Nakamoto Craig Wright is suing anonymous Twitter user @Hodlonaut. Calvin Ayre backed media site Coingeek reported that the papers filed by his lawyer warned that Wright had had enough of Hodlonaut’s “targeted campaign” to harass and libel Wright with “highly defamatory and abusive tweets.” The article also asserts that the twitter handle is one of the originators for the hashtag #CraigWrightIsAFraud which went viral on Twitter. Wright is not only demanding @Holdlonaut to make an open apology but is also offering a bounty of $5000 in Bitcoin SV to find out the true identity of the anonymous user. Wright has also threatened to sue anyone that denies he is Satoshi. The Crypto community condemned Wright’s aggression towards Holdonaut, who also happens to be the originator of the famous Bitcoin Lightning Torch which was passed to many big names like Jack Dorsey, Charlie Lee, Adam Back, etc. Many Crypto Twitter personalities stood in support of hodlonaut by changing their Twitter handles and tweeting the hashtags #Hodlonaut. 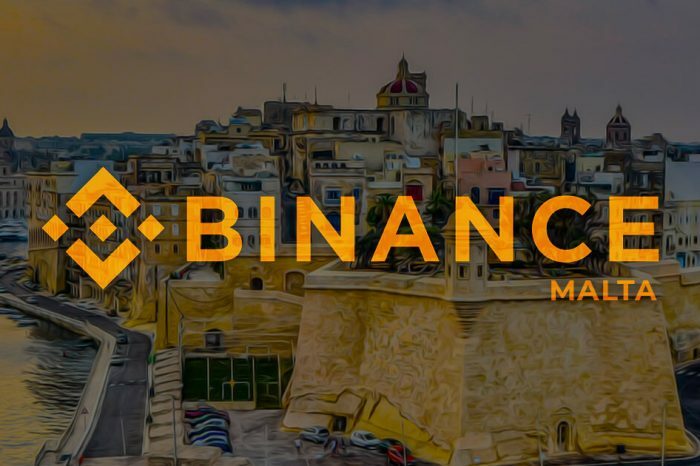 The Binance community joined the rally against Craig Wright, its CEO Changpeng Zhao directly said that “Craig Wright is not Satoshi” and threatened to delist Bitcoin Cash fork Bitcoin SV, which is mainly backed by Craig Wright and Calvin Ayre. His tweet gained massive traction in the Crypto community, it has already reached around 10k likes and 3k retweets. 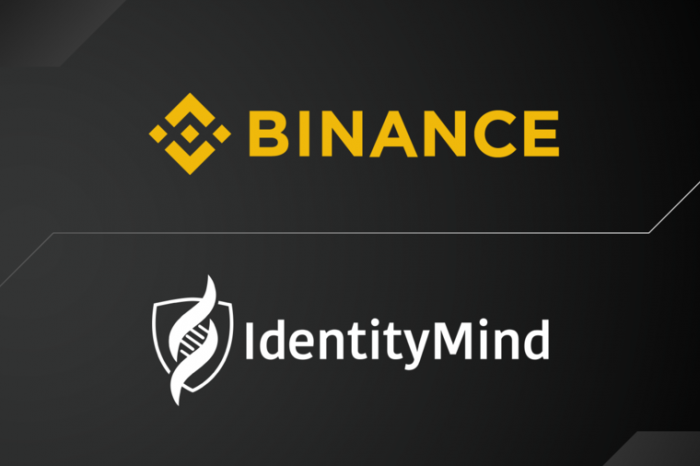 BSV’s value could take a hit if CZ delists it from Binance as it is the largest exchange in the world and provides high liquidity to the coin. 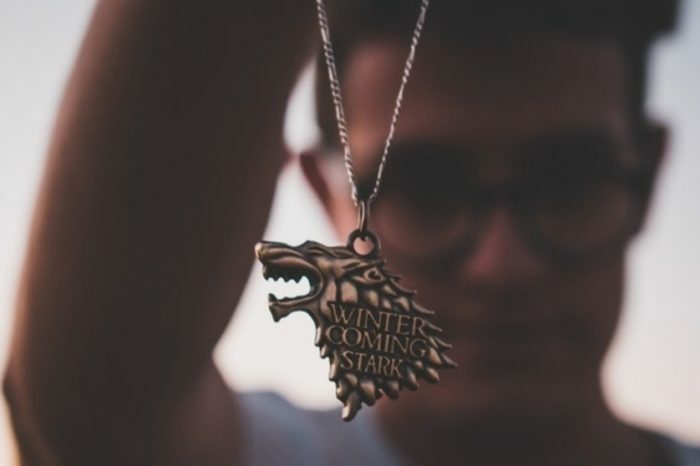 According to Coinmarketcap, BSV is the 12th largest Cryptocurrency valued at $72.6 per coin at the time of writing.